Defending against the zombies starts with the basics. It’s pointless spending a fortune on the ultimate zombie safe room if your home is poorly insulated, the roof is in danger of collapsing or the front door is coming off its hinges. 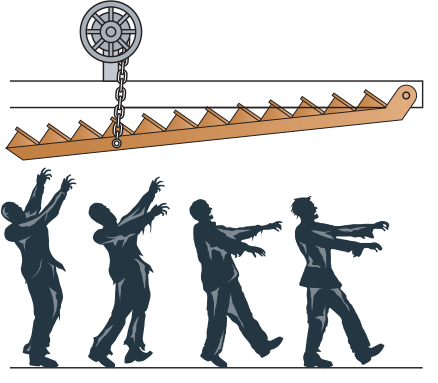 Looking at all the areas that require attention can easily overwhelm the new zombie survivalist so the Ministry of Zombies has created a simple six-step process to creating a safer home. It may surprise people to find that steps such as gaining invaluable DIY skills and insulating your home come before smashing up the stairs. Use a completed zombie home preparation audit along with these six key pointers to get yourself and your house ready for a major zombie outbreak and remember, not everything will be about buying more planks of wood. Every zombie survivalist should also be a do-it-yourself expert. You won’t be able to call a plumber during the zombie apocalypse so learn the basics now. The same goes for carpentry and basic building work. 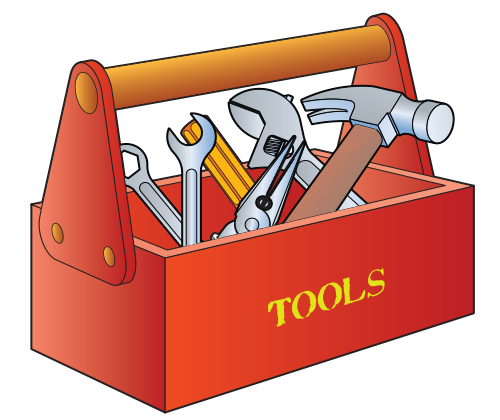 Get on as many courses as you can and ensure you have the right tools. The better you know your household, the more you will be able to rely on your skills to defend it when you have to. It makes sense to ensure that your home is as insulated as possible to protect you and your family in the cold months ahead. So, this includes wall and loft insulation. The zombie survivalist should also explore solar panels, wind generators and reliable diesel generators for when the power goes down. Get an Energy Performance Certificate commissioned if you are unsure of what to do. Double glazing is a cost-effective improvement to any home but will pay dividends once the electricity goes off and you are left with little heating. In addition, zombies cannot break through such windows. 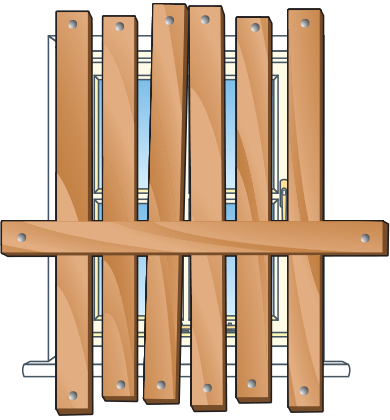 Consider triple-glazing if you can and then the option of adding bars or a steel rolling blind. 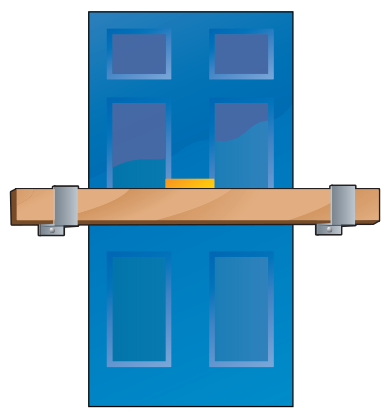 Pay particular attention to door frames as they are often overlooked – it is pointless having a strong door only to have it cave in under the pressure of the zombies due to a poorly fitted frame! Hammer planks over the windows then place a support across. 40% of all zombie break-ins are through open windows – so back them! A basic support will strengthen any door. It only works on doors that open inwards. A wedged bar at the bottom of the stairs will also work. Never forget to regularly inspect and repair this crucial part of your home. Any leaks when you are surrounded by the dead could quickly become major problems so get them sorted now. More than one zombie siege in history has ended due to supplies being flooded via a leaky roof. Also check your guttering and exterior drains as well as any other flood risks. 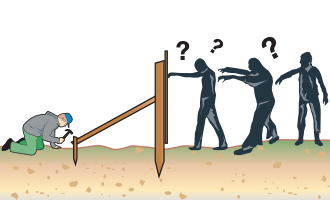 Every zombie survivalist home should have a ‘safe room’ – a strongly fortified fallback position to which everyone will run if your perimeter is compromised. 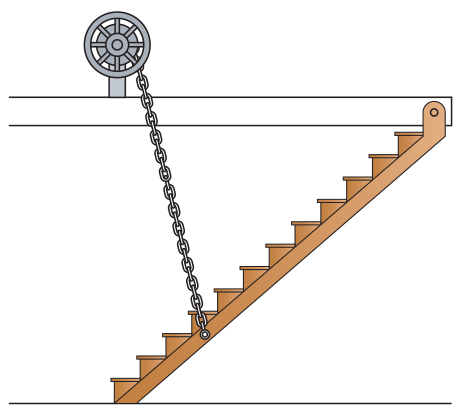 In most homes, the easiest way to do this is to convert any stairs into a drawbridge style defence which will allow you to seal off the upper floors. If you are in a single-storey dwelling then convert one room into a safe room by reinforcing the interior door and making space for your bug-out bags. It is a good idea to hire a professional carpenter to create your ‘drawbridge stairs’ as the workings should be robust and, ideally, the fittings flush. At night or during any breach, once all the survivors have scampered up the stairs, you can raise the drawbridge and effectively seal off the lower floor. You must ensure your perimeter is well defended. 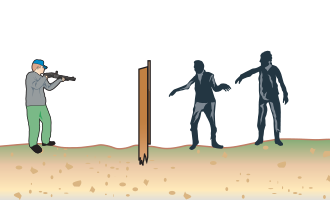 A horde of zombies can put incredible pressure on your fence – most of it is lateral pressure. If you have the resources then consider fitting a reinforced deep sunk steel fence as outside space will be invaluable during any zombie siege. Surveying your fence, look out for any weak spots including fence posts. Dig in some lateral supports to start with. Focus on fence posts and then other sections. 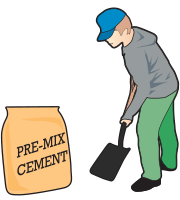 Prepare some pre-mixed concrete, paying careful attention to the water ratios. 2–3 minutes of mixing will be required. 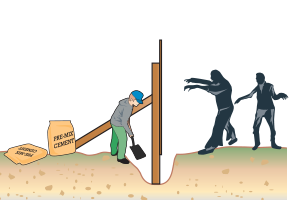 Carefully excavate the fence foundations. 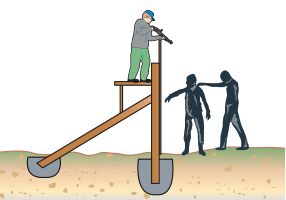 Distract the zombies when strengthening the foundations with concrete. Do the same for the lateral support. You may want to create a basic ‘firestep’. You may now fire at the dead safe in the knowledge that your humble garden fence has been well and truly ‘pimped’!